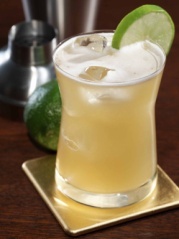 Rum has always been a warm weather favorite, and the stereotype has evolved from visions of umbrella drinks and coconut-shaped glasses (that previously came to mind when dreaming of rum cocktails) to more sophisticated rum drinks. We're not saying you should pass on your fabulous umbrella topped cocktail. We're just offering options! These rum cocktails are simple enough for the at-home mixologist and time-efficient for the hostess with the mostess. Try one (or all) of these delish rum cocktails and say hello to summer! 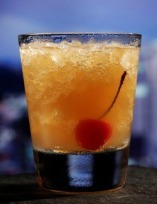 Pour the Ron Abuelo 7 Años over ice in a highball glass then fill with lightly sweetened iced tea. Squeeze in a lime wedge. Crush mint leaves with lime juice and sugar in a shaker. Add Ron Abuelo 7 Años and ice. 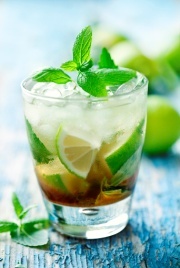 Top with soda water and garnish with mint. 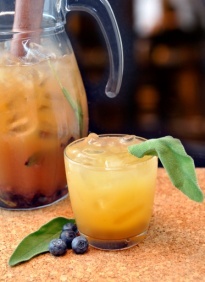 In a large pitcher, muddle the berries and sage together. 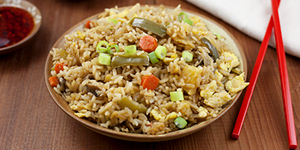 Add remaining ingredients with ice. 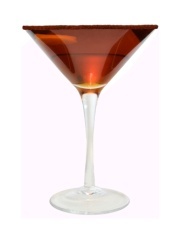 Strain into martini glass rimmed with smoked chili powder. Spray on top of drink some Lucid Absinthe. In a tall glass pour Ron Abuelo Añejo and sparkling wine. 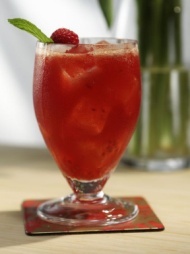 Muddle raspberry with the mint. 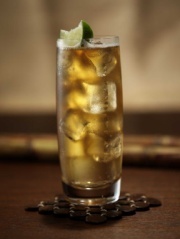 Shake hard and strain into a highball glass and top with ginger ale. Garnish with raspberry and mint. Muddle apple chunks in a shaker and then pour in rest of the ingredients. 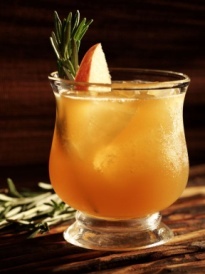 Garnish with a sprig of rosemary and a slice of apple.